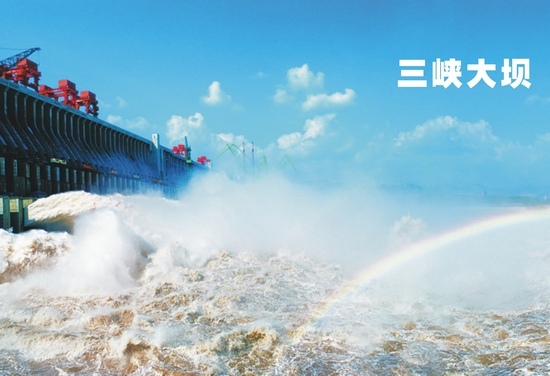 You will train to yichang city from zhangjiajie in the afternoon(14:30pm),and Bus to Maoping,Shore excursion to Three Gorges Dam Site. 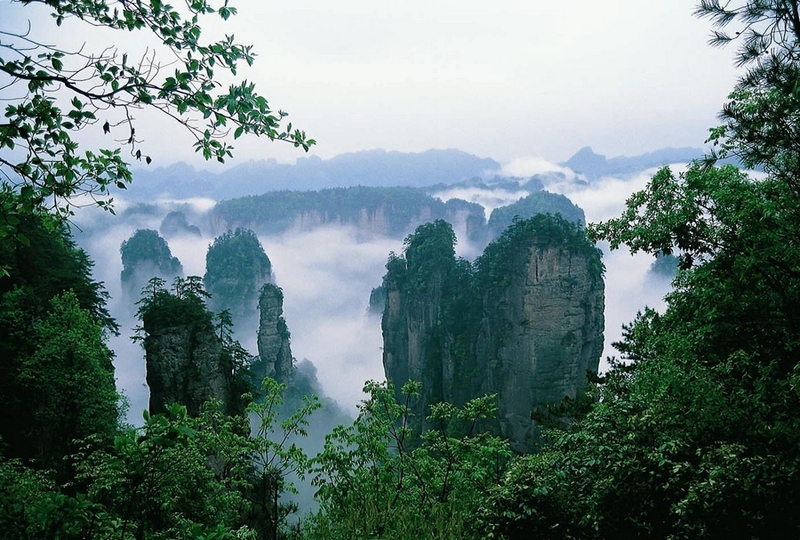 Optional tour to Three-Gorges Tribe Scenic Spot(RMB260 per person). Transfer to Cruise. Overnight accomodation.You can make a choice for evening show shengshixiajiang. 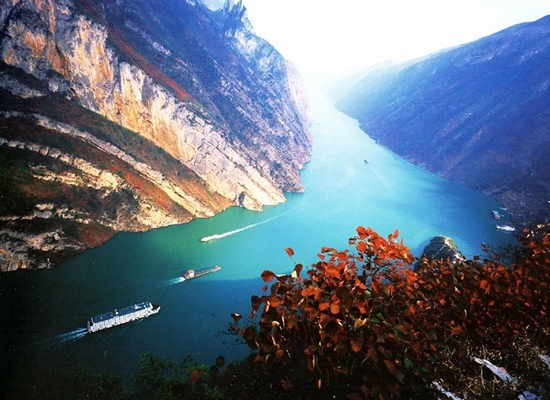 In the morning,you will get National 5A scenic spot -Wushan(Small Three Gorges), Small Three Gorges is referred to as the Longmen Gorge, Misty Gorge and Dicui Gorge. 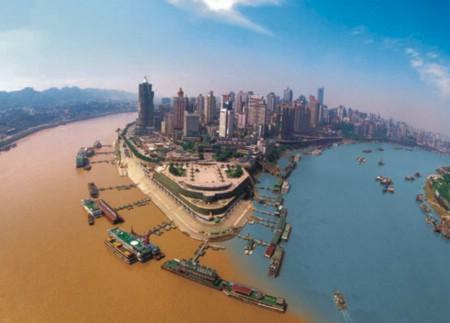 Then you can feel the ancient Chinese culture attraction: Zhangfei Temple,and 3.5 hour dirve to Chongqing.finished your pleasant Yangtze tour in Chongqing Chaotianmen Square.